There isn't anyone else in the world like me. For two years, six months, fourteen days, eleven hours and sixteen minutes… Subject Six-Eight-Four, 'Jane Doe', has been locked away and experimented on, without uttering a single word. When Jane is assigned a new-and unexpectedly kind-evaluator, her resolve begins to crack, despite her best efforts. As she uncovers the truth about Lengard's mysterious 'program', Jane discovers that her own secret is at the heart of a sinister plot …. And one wrong move, one wrong word, could change the world. I highly recommend this book I loved every second of it, finished it in two days. Im very excited for the next book!!!!!! This is my favourite book ever and I just can't wait for a second one in the series. I need the next book already! It was captivating, new, different and engaging. I loved it! OMG!! I loved this book soooo much! It was amazing, intriguing and thrilling the entire time! I was never bored and completely invested the whole time reading it. Love, love, love! Couldn't put this book down (cliche line, I know. But it's true). Loved the characters and the story line, definitely keen for a book 2!! Having studied both journalism and academic writing at university, Lynette Noni completed a degree in human behaviour before venturing into the world of fiction. She is the author of the five-book YA fantasy series, The Medoran Chroncles, as well as a second YA series (the first book entitled Whisper) due for release internationally in 2018. 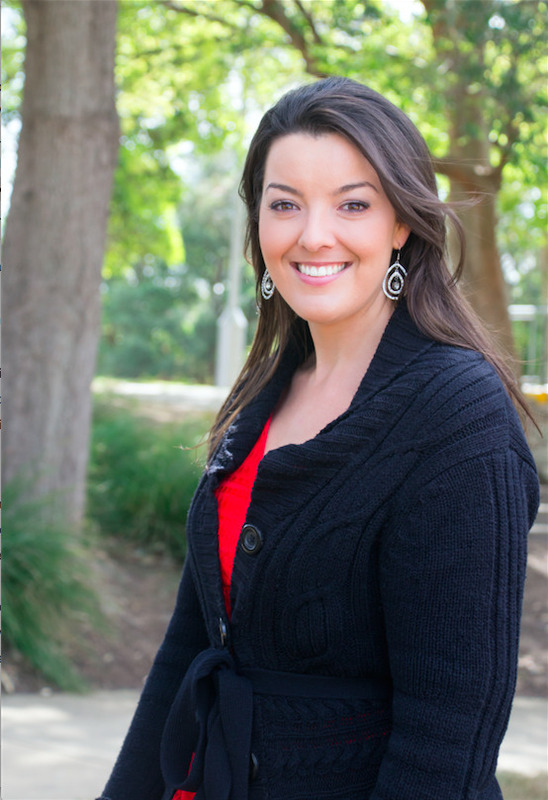 Lynette’s engaging author talks and writing workshops make her a sought after presenter for schools, both local and interstate, and for National Youth Week activities. She also presented the 2016 Inter-School Readers’ Cup for the Sunshine Coast region (on behalf of the Children’s Book Council of Australia). Lynette was one of two YA authors featured on the inaugural ABC Radio #OzYA broadcast in early 2016. She is also an active blogger at www.lynettenoni.com and has an impressive and rapidly growing international following.